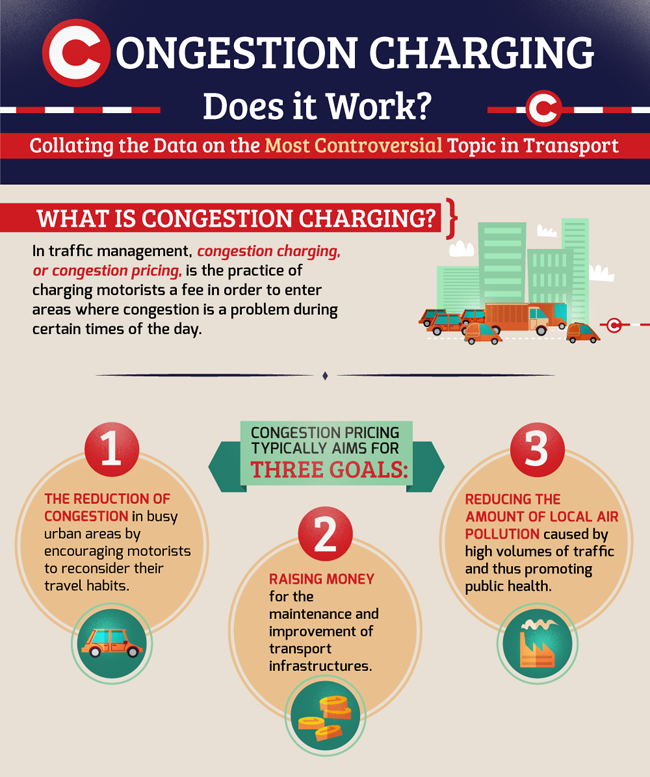 Starter - Using the work sheet below and with the video playing at the same time, identify the social, environmental and economic effects of this level of traffic congestion. Objective: To define the concept of environmental sustainability & evaluate a management strategy at a local or national scale designed to achieve environmental sustainability. Task 1 - What does environmental sustainability mean? Find a suitable definition and enter it into your note books then highlight. Task 2 - Watch the 'Congested Streets' trailer to the right. Make a notes of the issues highlighted in the video. Use the structure sheet below. 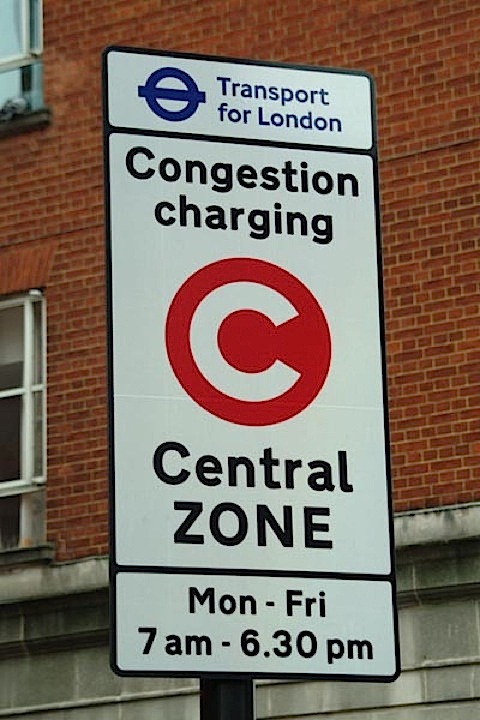 Task 2 - You will be using the Congestion Charging scheme in London, UK as your case study example. 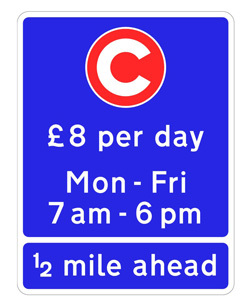 Imagine you were implementing this Congestion Charge in London. Using this handout, mark on where you would zone off. Then map out the actual zone* Careful to study the network of roads carefully. Resource 4 - 10 year review of the scheme BBC news. 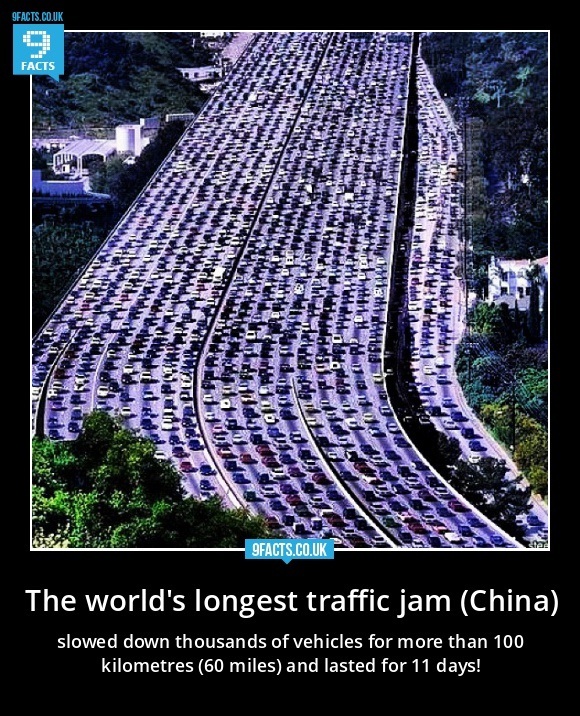 Alternative Case Study - Beijing, China. More information here.